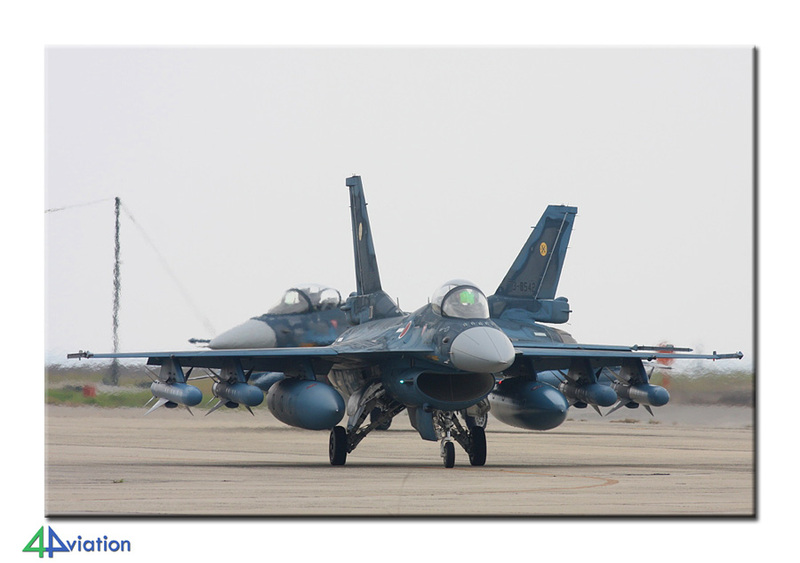 From 15 to 30 October 2010, 4Aviation visited Japan for the third time. During the second Japan tour of 2010, 10 persons headed for the Asian country during a tour that focused more on serials than on photography. The ‘pictures only’ trip to Japan has become a signature trip for 4Aviation. Early 2010 preparations stared for a ‘number only’ trip to the same country. Photography is becoming a growing part of the aviation hobby. But there are still many enthusiasts enjoying it ‘old school’! In the afternoon of Friday 15 October ten Dutch number crunchers gathered at Amsterdam Schiphol airport and eagerly awaited the KL861 flight to Tokyo Narita Airport. The flight lifted off on time and the service on board was excellent. It took some time before we got our luggage and were processed through customs. Finally two Mazda Biantes were picked up at Europcar, the bags were loaded in the trunk, everybody got settled, the navigation devices were set for Shimofusa and we drove the first couple of our 6160km to log the first numbers of the trip. Initially we had some problems with our Garmin, but we soon understood our Japanese device and picked up where we had left. Traffic in the Tokyo area was intense, so it took some time to reach Shimofusa. On our way to Narita we overflew an airfield which we thought was Shimofusa, but luckily it wasn’t as the aprons of that airport were completely empty. We noted 10 local and a visiting Orion, a single YS-11 and a couple of preserved aircraft. As it is getting dark very soon in this time of year we had to work very hard. We got out early in the morning, mostly between five and six AM. So we arrived at the first location of the day at first light and then continued till sun set between five-six PM. In the first week, the weather was great; temperatures over 20c and lots of sun. In the second week it was cloudy with a couple of intense showers, one or two at the wrong moment. On our first full day in Japan, we visited the Air Show at Hamamatsu airbase. This base houses two T-4 training squadrons, a ground training squadron with a variety of front line aircraft, the E-767 AWACS unit and, as almost every base, an Air Rescue Squadron with U-125As and UH-60Js. Besides that, there is also a large aviation museum near the base. So lots of stuff to see and do. We parked near the museum, assuming busses would bring us to air show. But there were no busses there and we walked to the eastern gate of the base. There were lots of busses to bring you to the static on the west side of the base. But we walked anyway, hoping to get a few additional numbers. 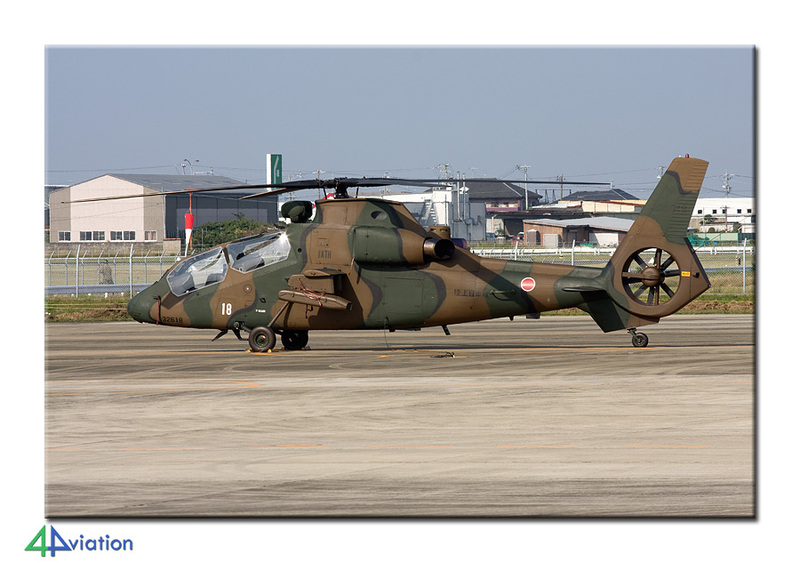 Today’s show of the Japan Air Self Defence Force was very worthwhile. On the ground was a large variety of aircraft and the local units performed in the air, with a solo of the E-767, several formations, up to twelve aircraft, of T-4s, and a combined rescue display of the UH-60J and U-125. A couple of aircraft turned up from other bases and the national hero’s, the Blue Impulse, concluded the show. Almost a 100 numbers entered the books, of which were 49 T-4s. Although it was a ‘numbers only’ tour, there was plenty of time to take the occasional picture. We left via the small roads to the south of the airfield, preventing to get stuck in the 50km traffic jam on the north side! Our next stop was Cafe Hikohiyo near Lake Sanaruko, only a few kilometres from the airbase. We took the coastal road and looked for a few more Wrecks & Relics. For the second night in a row, our hotel was in Shizuoka. 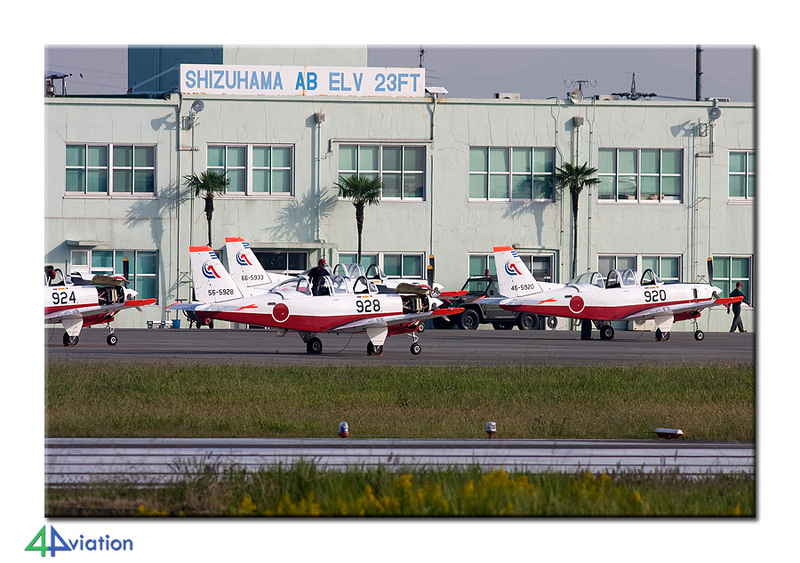 On Monday 18 October, our first operational day of spotting started at Shizuhama Air Base. We arrived early and not a lot was happening. This soon changed and within minutes the ramp was filled with T-7s. A little while after that the operational flying started and the sky was buzzing with training aircraft. Today we also received our first check by the local police/security forces. This became an almost daily event. These guys are always very friendly and want to know what you are doing and where you are heading next. We came prepared and handed them our passport details and itinerary. The afternoon was spend near one of the major Japanese Ground Self Defence Force bases, Akeno. On the way there, whilst refuelling, two C-130s came overhead, on approach to Nagoya. At Akeno, there are many places to spot and take photographs of aircraft on the ramps, in the hangars and in the air. Over 40 helicopters were logged, before we headed south. Tuesday 19 October was spent at a couple of bases not often visited by aviation enthusiasts, because they do not operate fancy fighters and are bit out of the regular paths. That makes them even more interesting and unique for us! 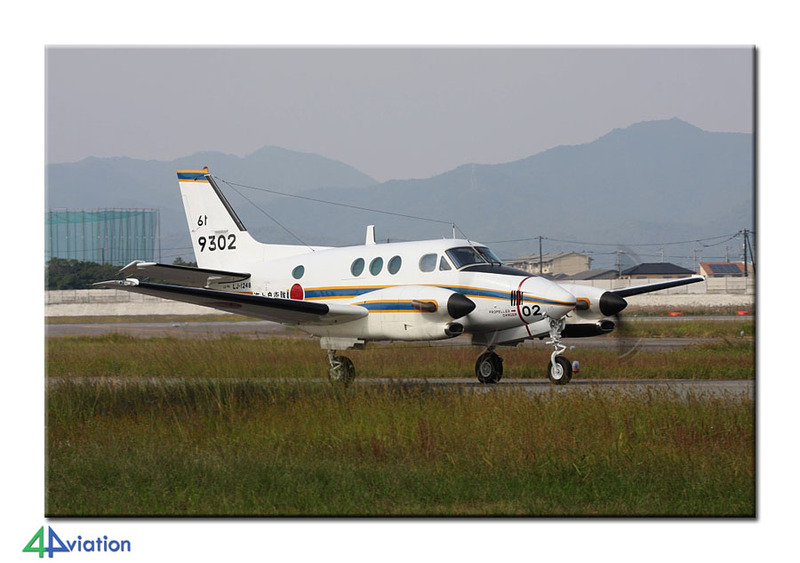 Yao is an army base in the middle of town, Tokushima is the navy multi engine training centre and Komatsushima houses a squadron of navy Seahawks. The latter two bases are situated on the island Shikoku. Yao is in the middle of town and even finding the place is not easy, let alone find the right spot to see some aircraft. One of the cars received some battle damage while trying to turn around after entering a narrow dead end street. But we found the right spot and got a good view of the flight line and into the hangars. There was more to see, so we headed south for a planned stop at the Mitsu Company in Awaij. This large company produces aviation related items and has a small museum, seven aircraft, at the entrance. The people are very friendly and we even had to pose for a picture for the company newsletter. At Tokushima we followed the fence to a great spot with views of the ramps, taxi track and runway. In the sunshine we enjoyed a couple of hours flying of the local training unit and over 30 were logged. The dump contained a blue/white UC-90 and several TC-90 of which parts of the construction number could be read. In time before the lights went out we arrived at Komatushima. A little stroll over the beach gave us a great view of the ramps and the flying activity of the Seahawks. We spent the night in Hiroshima and via a small display in a park at Waki went on our way to Iwakuni in the early morning of 20 October. Considerable changes were noted at the Iwakuni infrastructure. A new runway has been built and is in use. The US ramps could not be seen, but we did manage to get several numbers of the Japanese fleet. Second base for the day was Hofu. There was not a lot of flying activity during our arrival, but it was too hot to read the majority of the aircraft in the hangars, we missed about a dozen T-7s. Final call was the navy training base at Ozuki. 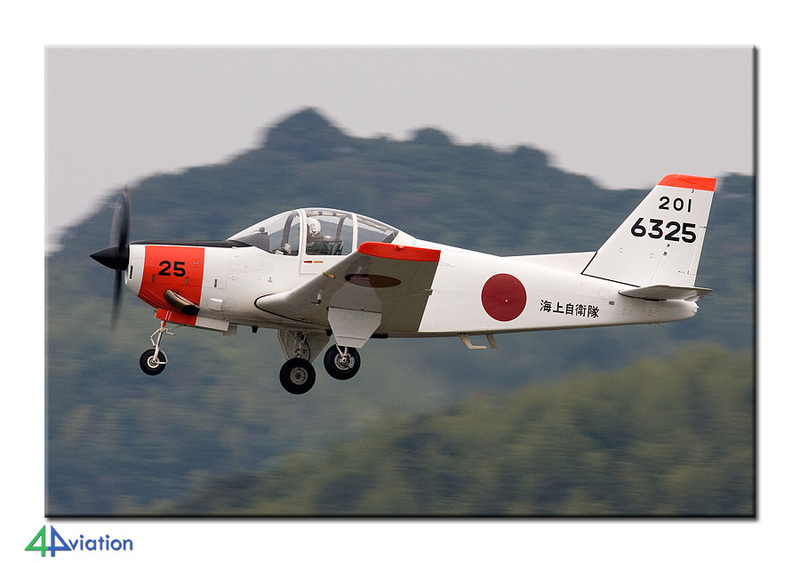 The T-5 aircraft were very active and several could be logged and photographed. Again, we noted several aircraft on the dump. The numbers of the T-5s were painted over; a KM-2 was thought to be 626. After an easy first couple of days with dozens of trainers, choppers and transports, it was now time for some heavy metal; fighter jets! 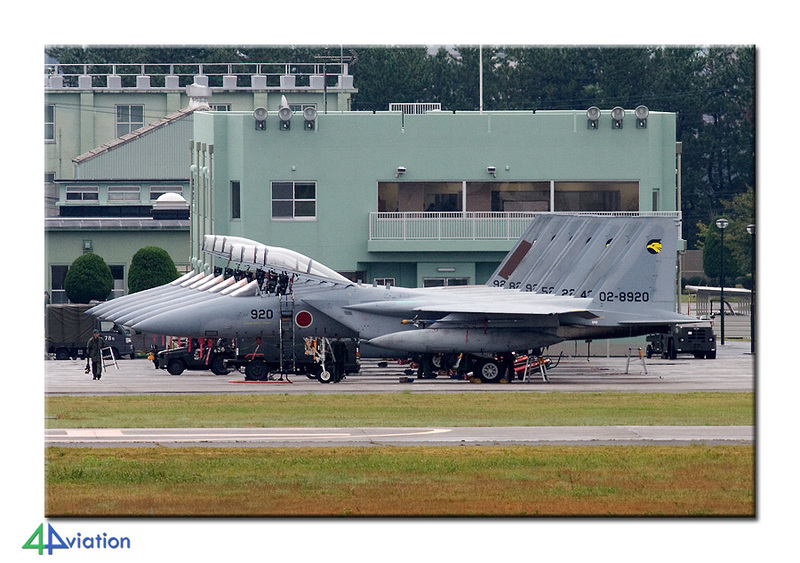 On Thursday 21 October, the tow-party started early at Tsuiki, and soon the ramp was filled with F-15s and the new F-2s. We had heard about the tension with China after seizing a ship by the Coast Guard. Several anti-aircraft defence systems were erected at the base. Several F-2s were outfitted with four large anti-ship missiles each, and then it went quiet. 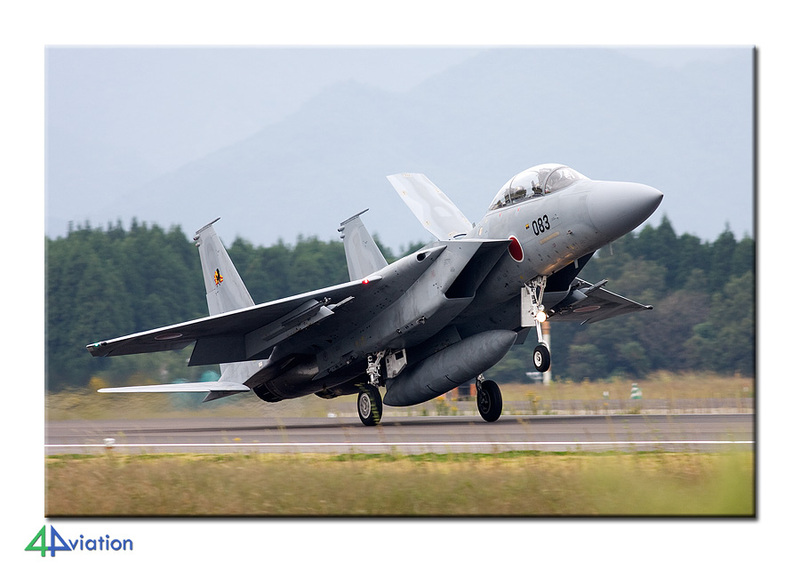 At the time we decided to leave, several engines were started and many F-2s and F-15s got airborne. Over forty fighters, including some preserved, were logged at his base. 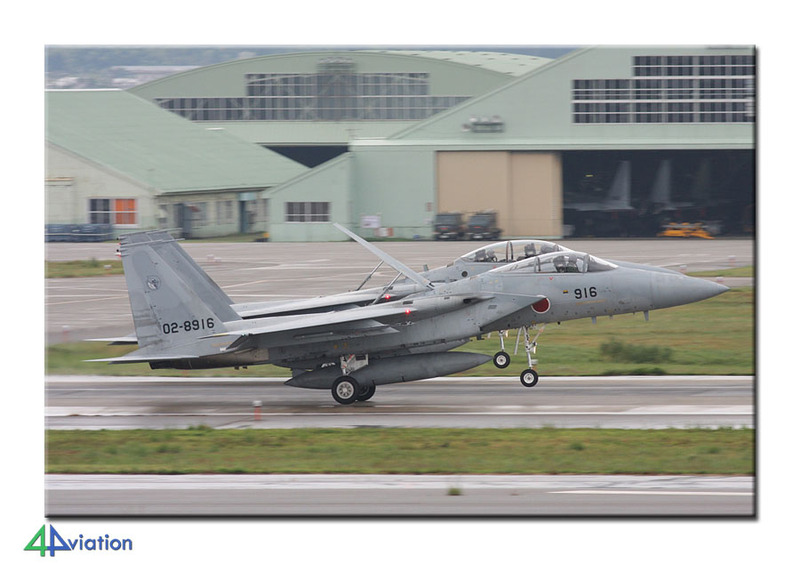 Ashiya is about the only JASDF base where no direct views of the ramps were possible. The local community also did not like this and they built a huge basin and tower on the south side of the base. In the basin boat races are held and these can be viewed from the large building and tower. Although there were no races here today, many dozens of Japanese were viewing races at other venues and betting seriously. We used the tower to have a look at the Ashiya ramps and tick away the local aircraft. Over thirty aircraft (T-4, H-60 and U-125) were seen and logged. 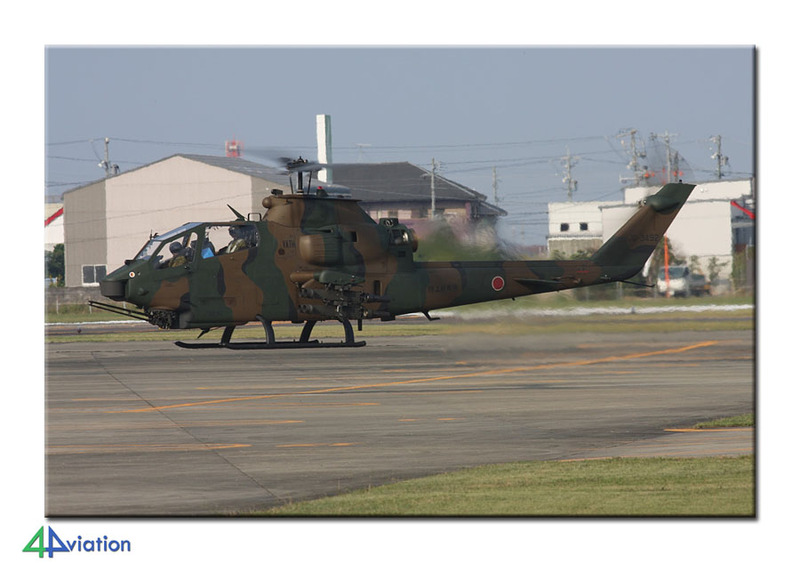 Final operational call for the day was the military part of the Fukuoka international airport. The T-4s had been put away for the night, but one could be read in the hangar. One Chinook was still outside while its brother came whopping in after circling near the airfield for some time. After seeing the preserved aircraft at the Kasuga barracks we drove south for our stay in Kanoya. Our hotel was very close to the air base, so we could have a little lie-in. On Friday 22 October, we started near the fence to read the aircraft on the ramps of this large naval base and then retreated to the nearby hill for a great overview of the airfield. This gave some extra numbers in the hangars and ramps. Then it was time to go to the fence near the choppers and at exactly that time the flying had started and lots of activity was observed. We ended our visit to the most southern part of our visit to Japan in het nice Naval Museum. Including the museum, over 60 aircraft and helicopters were logged. The next base on our itinerary is one of the prime targets for any visit to Japan. Nyutabaru, amongst others, home to a squadron of F-4 Phantoms and F-15 Eagles in a variety of colour schemes. Even though the weather was good, not a lot of Phantoms and Aggressor Eagles were outside. The other F-15 unit, 23 Hikotai, was well represented and flew many missions. We got the majority of our Phantom numbers by peaking in the many hangars. This beautiful day ended with a courtesy visit from the security forces and a pretty lady from the Public Affairs Office. Over 70 numbers were added to our logbooks. In the original plan we now had to go on our way to Gifu for the airshow on Sunday. This meant we had to cover about 1200 km on Friday evening and Saturday. Just before our departure to Japan, we had, however, learnt of an airs how being scheduled at Metabaru on Saturday. From there it was ‘only’ 800km to Gifu. At Metabaru, the show was a bit of a disappointment as there was no static and only a dozen helicopters were parked on the flight line. After our little non-bus incident at the Hamamatsu show we were sure busses would be running at the Gifu show. They had been for the last couple of years. We parked near the Kakamigahara museum on the south side of the base and discovered there were no busses, again. The locals parking at, or near, the museum would stay on the east side all day and not enter the base. We started walking and after about 20-25 minutes we were near the gate guards and 10-15 minutes later were walking on the static. Gifu is the test base for the Japanese Air Force. Many ‘first of a type’ in the inventory can be found here. 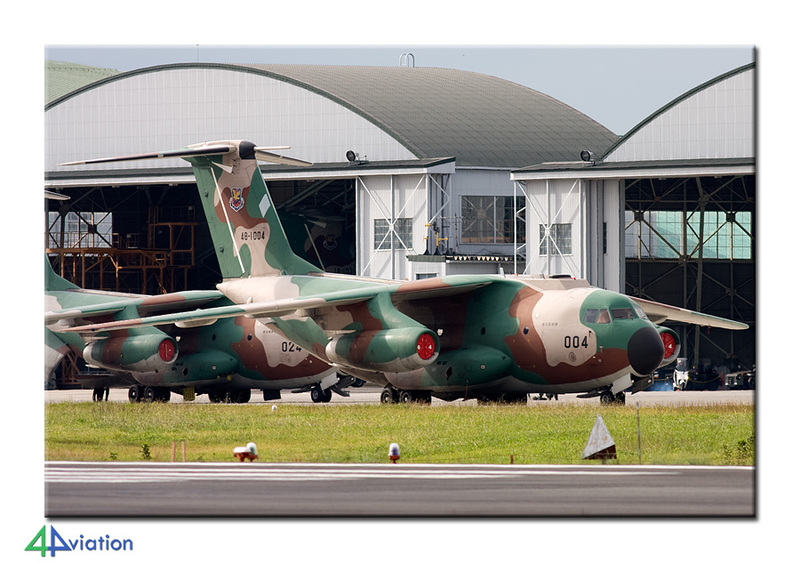 The latest’s addition being the successor to the C-1 transport aircraft, the XC-2. The show is also known for the varied formations flying overhead. This time they consisted of C-1, F-2, F-4, F-15 and T-4 aircraft. After every pass one of each type would leave the formation and give a solo display. Another 70 entered the books. After the show it started raining a bit. At Komaki we discovered a new terminal, but we sneaked onto the viewing area of the former terminal building. From there it was easy to see and read the local aircraft (C-130, KC-767 and preserved stuff), 18 noted. The second operational week started at Komatsu, where great views can be had from the military ramps from the civil terminal. As usual the military starts early in Japan, but so do we. Just before 08.00AM, twelve F-15s and a couple of F-2s were ready to line up on the runway! The Misawa F-2s were a bit of a surprise, they were all pulled from the local hangars. 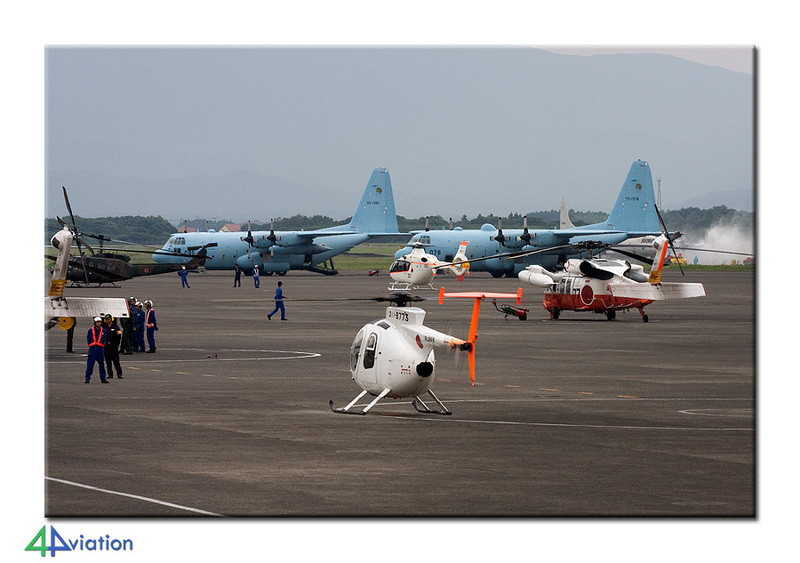 Many missions were flown and several visiting aircraft showed up. With over 50 in the books, we left in the afternoon for our next base of the day. But first we wanted to go to the museum across the street. Although it was closed on Mondays we met some cleaners at the back door and they let us have a quick look around. Niigata was next and houses a rescue unit. Two U-125s were out on the ramp, while the Black Hawk was playing at the far end. We tried our luck with the Coast Guard for a little tour, but no joy (except for two extra numbers). Tuesday morning 26 October, started at Kasuminome where half a dozen were towed out of the hangars, while a couple more remained inside, unidentified. Sendai is a mid-size civil airport with a large maintenance company, Jamco, a civil school and the Japan Coast Guard being located at the far end. Their ramps and hangars held some interesting stuff. Next on itinerary was the F-2 training base and home of the Blue Impulse (30 logged). When we arrived the last F-2 mission of the morning just landed. The Blue Impulse performed its routine over the airfield, giving us the chance to drive around and get some numbers. When the air show was over, we were in the right spot to witness the afternoon mission. After the next mission landed, we left for Hachinohe and arrived just in time to read the eight Orions on the ramp. On our way north the weather deteriorated and we even encountered a little snowstorm. On Wednesday 27 October, we reached the most northerly location of our trip. In the morning is was freezing a bit, but the weather was great. Misawa is a combined Japanese-US base with a variety of aircraft (E-2, F-2, CH-47, T-4 and US F-16).A museum was recently built near the approach on the north-eastern end of the runway. A tower at the museum offers great viewing possibilities. 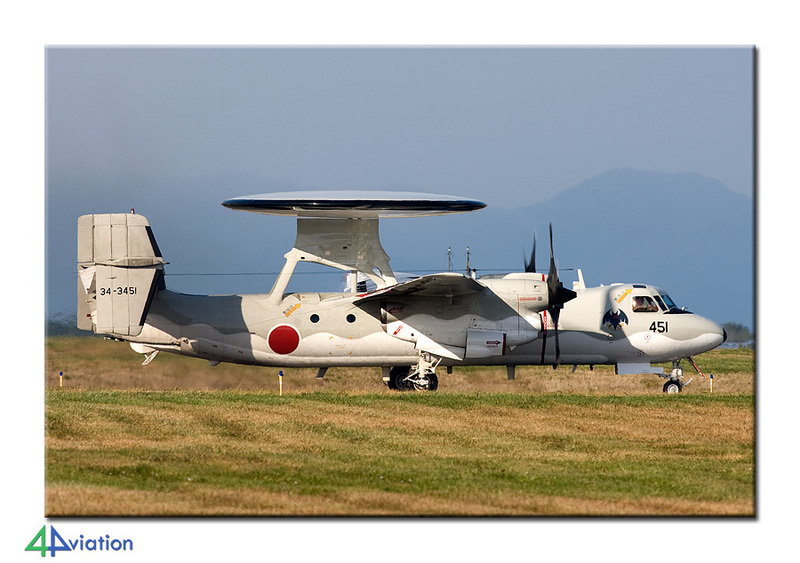 Japanese E-2s are normally hard to get, but we saw ten! The local F-16s were deployed to Iraq and only a few showed themselves. 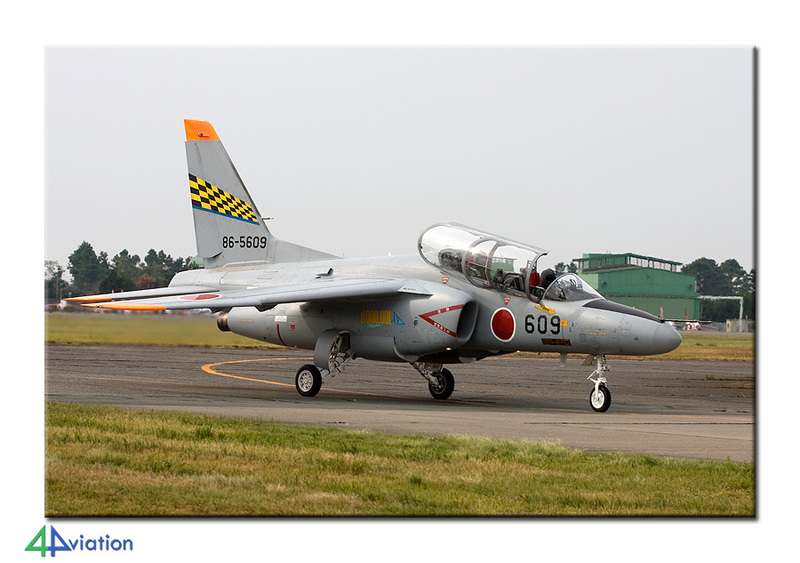 Tsuiki had deployed eight F-2s and in total over 60 aircraft were logged. Hachinohe is nearby and paid it another visit on our way south. A couple of other Orions were on the line and we noted the preserved aircraft. On Thursday we had another early start and went to Utsonomiya. This is a very active army base and also houses Fuji Heavy Industries. Just less than 60 aircraft and helicopters were noted. Until now the weather was good, but as soon as we left the army base it started to rain, harder and harder. By the time we arrived at one of the main goals of the trip, it was raining torrential. Nevertheless the F-4s and F-15s got airborne, but we stayed in our cars. Over fifty were logged but we soon left for another army base, Kasumigaura. 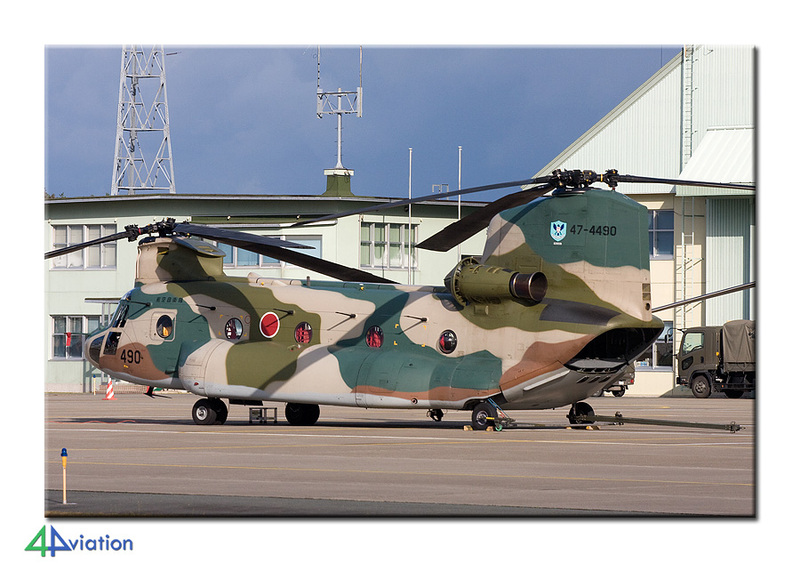 Besides an active unit, there is a school and the main storage facility for out of service helicopters. Fifteen numbers were noted. On the first day we had missed out on the main transport base, Iruma. We decided to change our schedule to be sure to incorporate this base on this Friday. As usual, we were here early, and noted a lot of flying activity and logged almost 40 (C-1, CH-47, YS-11, T-4, U-4 and U-125). We paid a short visit to Yokota and logged ten, before we headed to the final destination of the day (and of the trip). Commuting in the Tokyo metropolitan area takes some time. It took about 2 hours to cover 30km. We had planned to visit to more bases today, but because of the extra visit to Iruma, the traffic and the impending typhoon coming from the south (many aircraft were relocated or put inside), that was simply not possible. We stayed at Atsugi till dark and noted lots of flying activity. Almost forty aircraft were logged and the last two movements were a brand new XP-1 landing and a superb looking US-1 taking off. What better end to an enjoyable trip! If one counts only military, we logged about 950 different frames, of which 700 were operational. Our few versatile civil friends logged way over 1000 frames.